 When searching for hand tool hire you will be impressed with Plantool Hirecentres extensive range and excellent rates. From bolt croppers to road cones and carpet stretchers to sledge hammers we have your hand tool hire needs covered. If you can’t find what you need or just need some advice please call our friendly sales team free on 0800 334 5365, or click here to contact us online. At Plantool Hirecentres we have the right tool for the job. 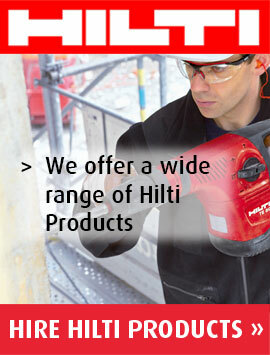 Plantool Hirecentres have an extensive range of hand tool hire options. We have stores in Warwick, Daventry, Stratford Upon Avon, Nuneaton, Lutterworth and Kettering. We can also provide hand tool hire and delivery to Coventry, Northampton, Rugby, Wellingborough, Corby, Kenilworth, Hinckley, Leicester and many more Midlands towns, cities and villages. 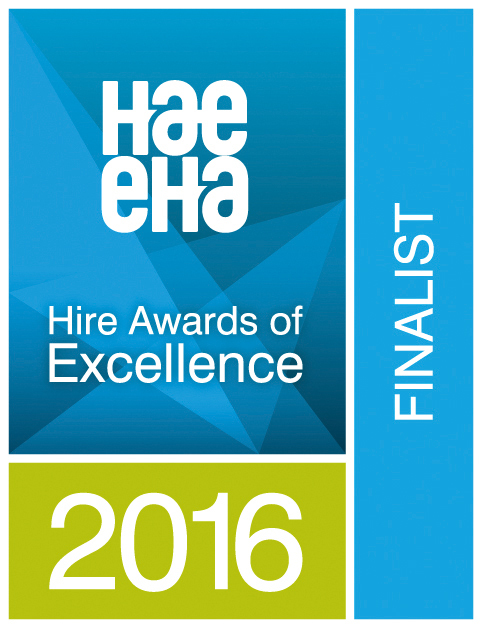 Please contact us for free on 0800 334 5365 to discuss your needs. 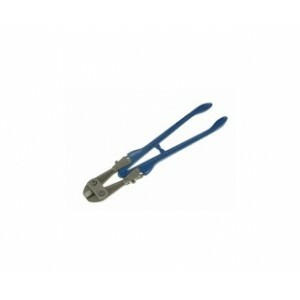 Suitable for trimming protruding bolts or removal of rusted nuts in demolition work.Will handle mild steel bolts, rods, non-ferrous metals and synthetic materials. Suitable for areas where crisp and clear lines are not deemed as a key requirement. A wide range of outdoor areas can be marked such as recreational grounds, sports pitches and car parks. 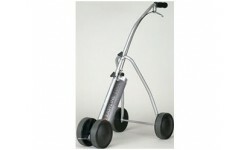 4 large wheels allow for a clean, straight line on rough terrain. For quick and easy line marking. Line Marking Paint aerosols available for sale. This cramp is designed for closing up floorboards before nailing.Spring loaded cams give positive grip on joists.Easily portable with bevel gears for smooth operation.Joist capacity: 1.1/2in - 3.1/2in. 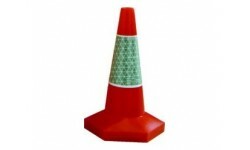 It's a cone - you put it on the road!! It warns people not to fall down holes, stolen manhole covers or bump in to skips. 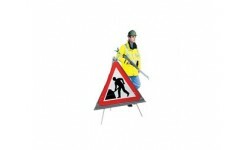 Various traffic management signs available. 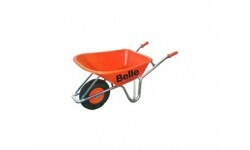 It's getting late in the day and I can't think of anything creative to say about a wheelbarrow! It's a shovel - shovel coal with it if you work on a steam locomotive, cook your breakfast on it! 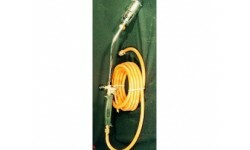 Blow torch for plumbing or paint stripping. Needs propane bottle.